These coupons have an expiration date of 3/1/2019 11:59:00 PM but may not be available that long so make sure to print and hold it for an upcoming sale! Printable coupons go quickly … so be sure to print it while you can! This coupon has an expiration date of 7/31/2018 11:59:00 PM but it may not be available that long so make sure to print this coupon and hold it for an upcoming sale! Printable coupons go quickly … so be sure to print it while you can! 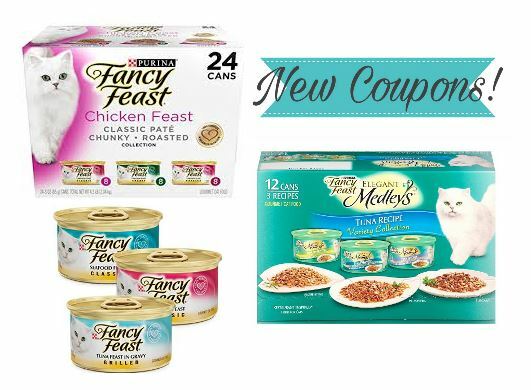 Don’t miss the Fancy Feast coupon that is available! 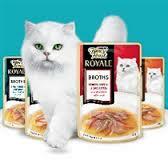 Remember, you can print 2 copies of $1.00 off any 4 Fancy Feast Broths. This coupon has an expiration date of 10/1/2014 11:59:00 PM but it may not be available that long so make sure to print this coupon and hold it for an upcoming sale! 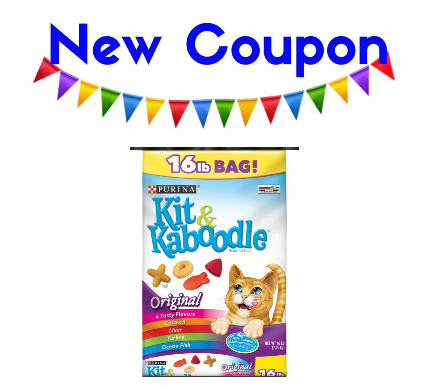 Printable coupons go quickly … so be sure to print it while you can! 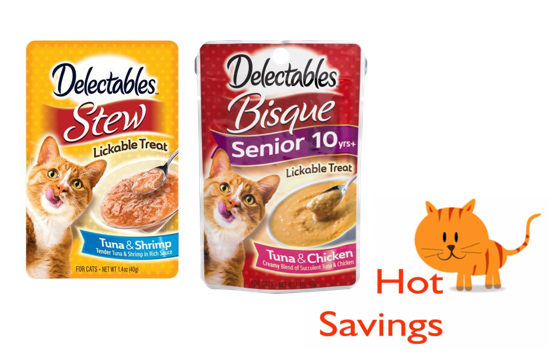 Don’t miss the IAMS coupon that is available! Remember, you can print 2 copies of $2.00 off ONE Dry IAMS Cat Food. This coupon has an expiration date of 1/31/2015 11:59:00 PM but it may not be available that long so make sure to print this coupon and hold it for an upcoming sale! Printable coupons go quickly … so be sure to print it while you can! 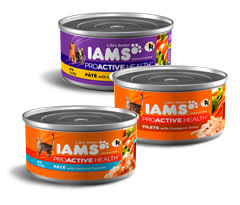 Don’t miss the IAMS coupon that is available! Remember, you can print 2 copies of $1.00 off SIX Wet IAMS Cat Food. 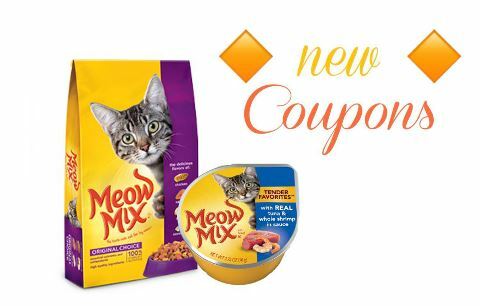 Don’t miss the Meow Mix Wet Cat Food coupon that is available! 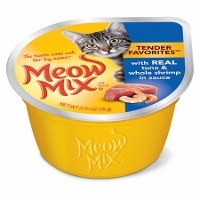 Remember, you can print 2 copies of Buy 10, get 3 free of Meow Mix Wet Cat Food Cups.